It wasn’t until His worship was threatened that God moved. Pharaoh wouldn’t let them (Israel) worship separate from the others. 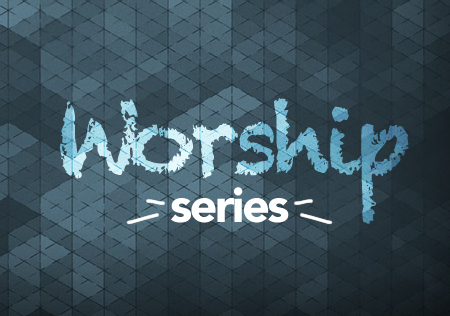 How could God’s people worship along with idolatry?